We create an environment where people can get better. You will find joy in fitness again and learn new lifestyle habits that will literally change your life. Courtney Pierce is a third generation Napa native who has always loved being active. She was a competitive athlete throughout high school and college. She graduated from UC Santa Barbara with her BA in Psychology and went on to work in the fashion industry. 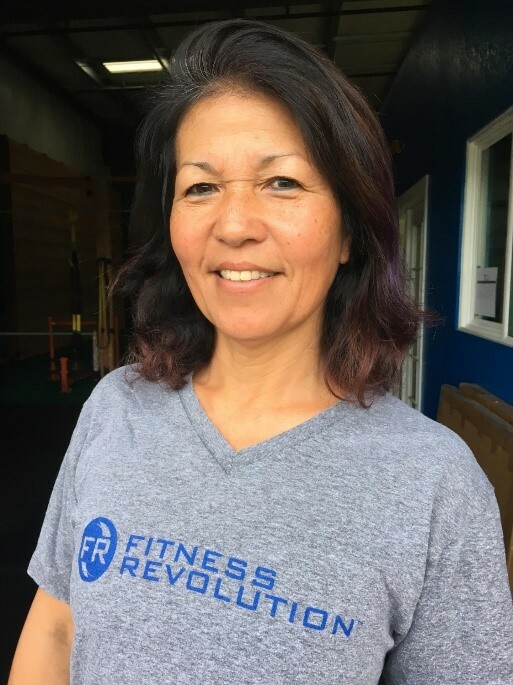 After a decade of managerial work along the West Coast, she decided to move back to her home town and focus on her passion for fitness. In order to stay motivated, she tries to participate in one event every month. She is an avid runner who logs in anywhere from 10-30 miles a week. Recently, she added cycling to her workout mix as well! She has found she is the happiest when working out daily and wants other people to find that level of happiness for themselves. When she isn’t training she still loves fashion, traveling, and photography. Courtney heard about an open coaching position at Fitness Revolution through her close high school friend and long-time boot camper. After falling in love with the ideals and values of Fit Rev, she completed the internship program with Jeff. 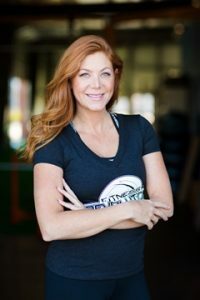 She is certified as a Personal Trainer through the National Association of Sports Medicine (NASM) and is also CPR certified from the American Red Cross for both adults and infants. Joey was born and raised in Mountain View, California. Being active has always been part of her life. Activities such as piano, ballet, playing with her dog, and cruising the neighborhood on her Schwinn (yes, it had a banana seat and a basket). During high school, she played organized sports. Although it was more from a social aspect, to hang out with her friends, then as a competitive athlete. Fast forward, Joey landed in Napa to continue her job as a Marine Mammal Trainer, met her husband Patrick, and had 2 boys. Then after working as an animal trainer for 20 years, Joey went back to school and received her teaching credential. She has been an elementary school teacher since 2006. As for Joey’s adult fitness journey, it is a progression. 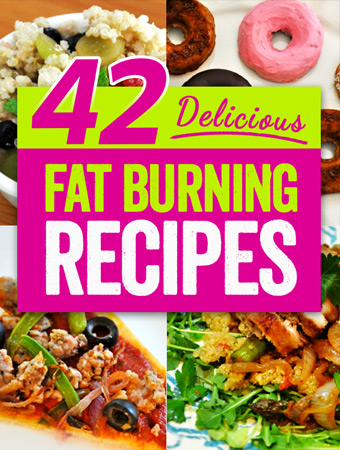 It started out as a weekend warrior with inconsistent workouts and poor eating choices. Then she became more focused and started planning on a couple different events a year to train and participate in. As Joey became more involved in the fitness community she liked what she saw. She was meeting like-minded people that encouraged and supported each other. This sparked her passion for health and fitness as a lifestyle, not just a fad. With this new mind set she continued to gain knowledge and experience in health and fitness. Which is an ongoing learning process. Along the way, she joined Fitness Revolution as a member. It was Jeff’s philosophy and passion, as well as the coaches, for helping others achieve their fitness goals that really resonated with her. Joey wanted to be a part of that and eventually entered the internship program and is now part of the FR coaching family.